Serving mechanics education since 1929. 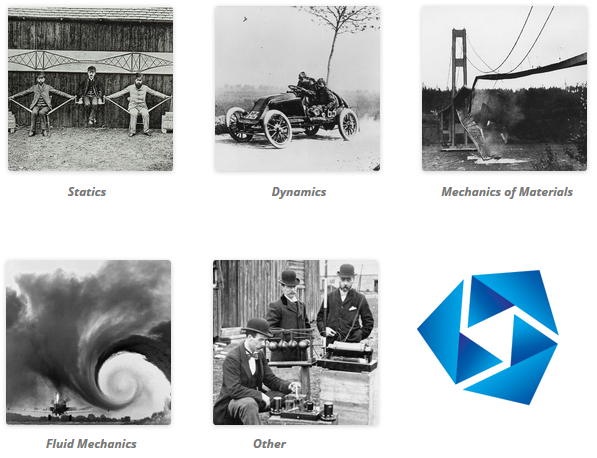 Mechanics Division membership is made up of engineering educators interested in shaping all flavors of mechanics education including statics, dynamics, solid mechanics, and beyond. We believe in impactful pedagogy for these foundational courses! The division also operates an open resource for mechanics educators called Hands-On Mechanics.